At Wufoo, everyone has to wear multiple hats in our company and that includes manning the inbox and doing customer support every single week. One of the interesting side effects of having a company where designers, developers and even the accountant writing documentation and answering support emails, is that everyone has a stake in making sure the application is as easy to use as possible. 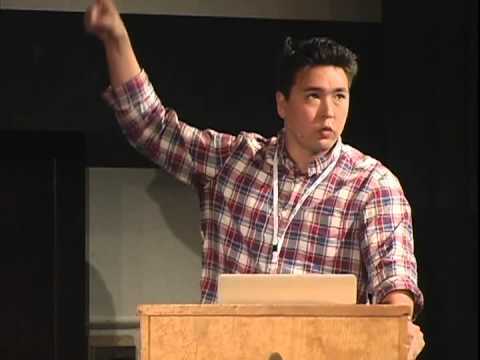 We’ve called this approach to creating software Support Driven Development and in this talk Kevin Hale, one of the founders of Wufoo, will share how this model transformed every member of their company to be dedicated to the principles of clarity and simplicity.